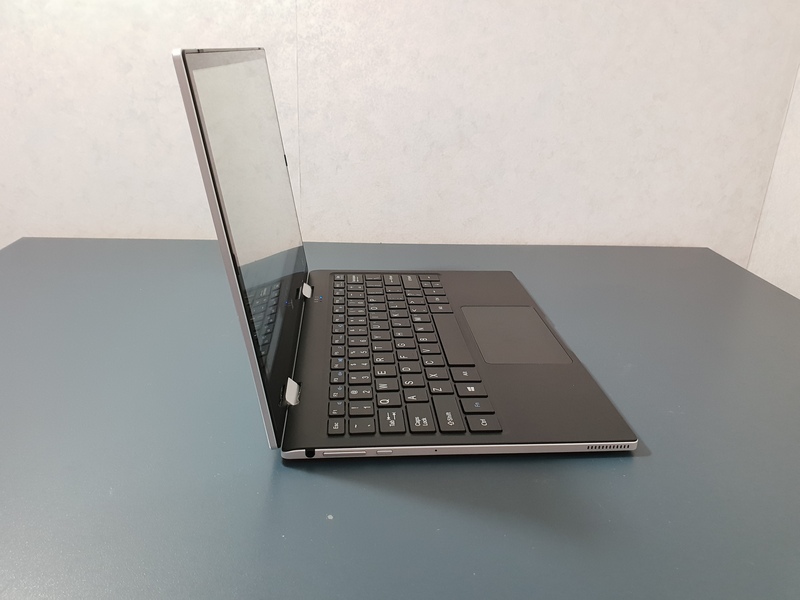 The EZbook X1 is a cheaper version of Teclast F5. 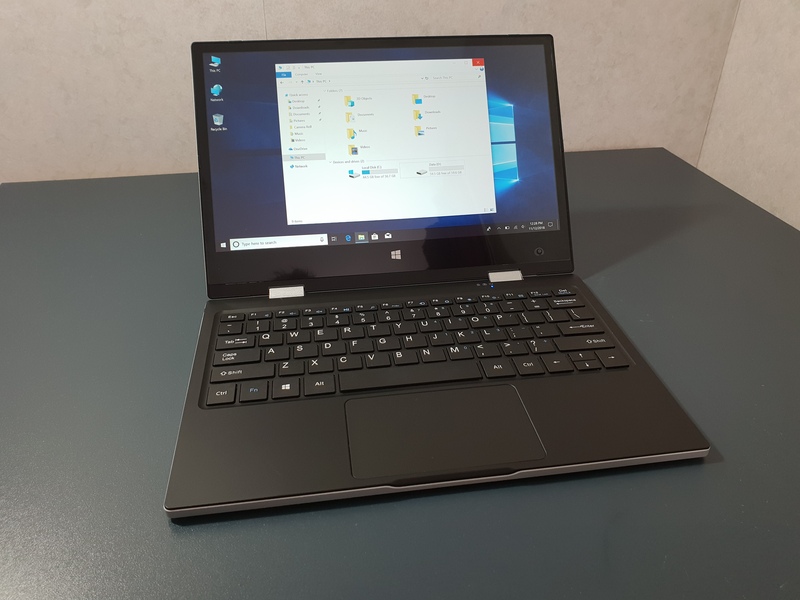 It has an 11.6" non-laminated screen with a 360-degree hinge and touchscreen. 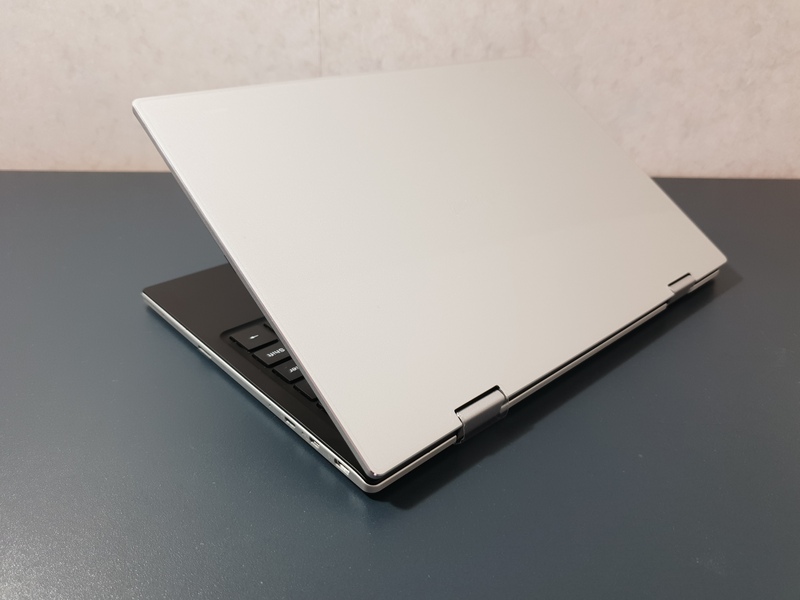 This yoga style laptop is powered by an Intel Celeron N4100 (Gemini Lake) with 4GB of DDR4 RAM, 64GB SSD (Upgradable) + 64GB eMMC 5.1 spec and runs Windows 10. 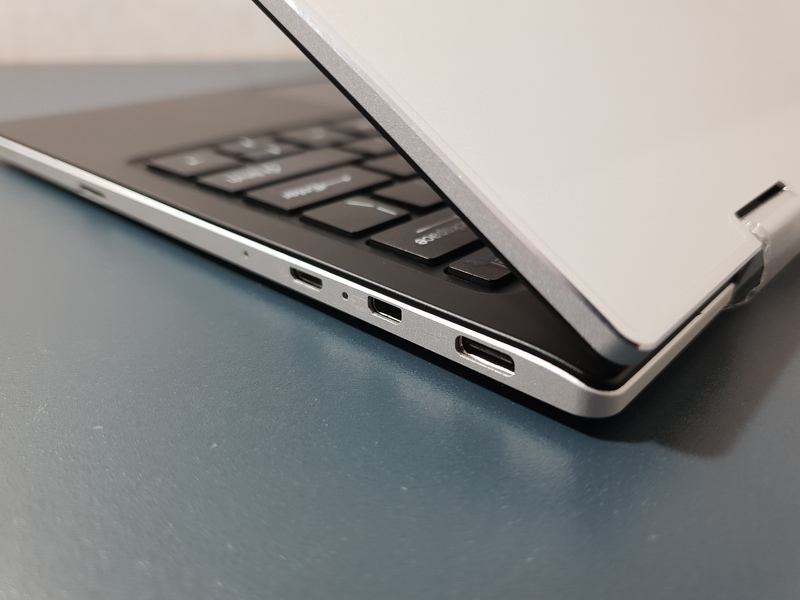 The EZBook X1 has a USB 3.1 Type-c port for charging, video out and data. 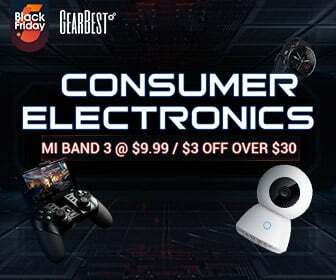 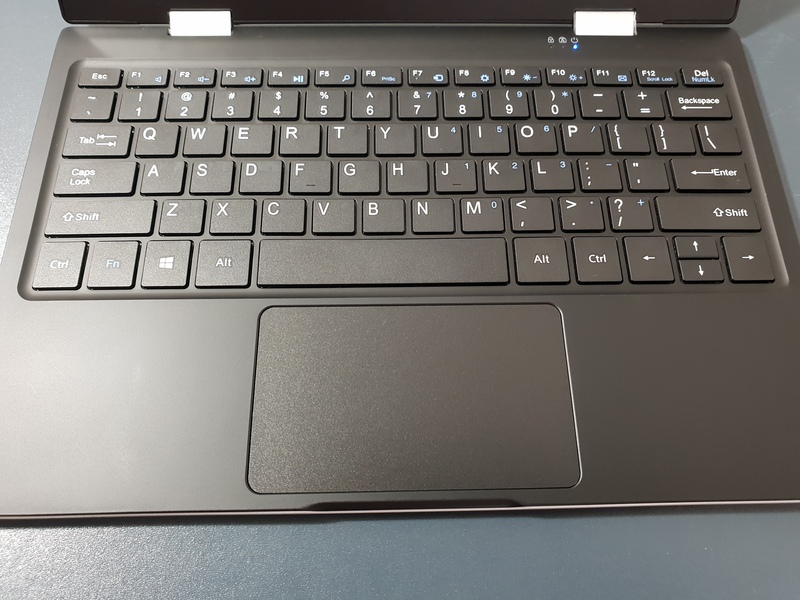 It has a micro HDMI 2.0 out and Intel Wireless AC 3165. 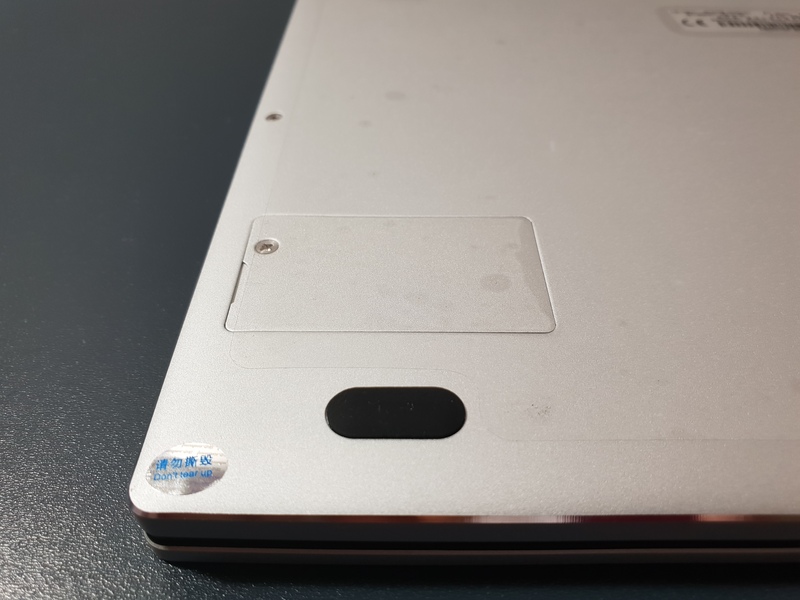 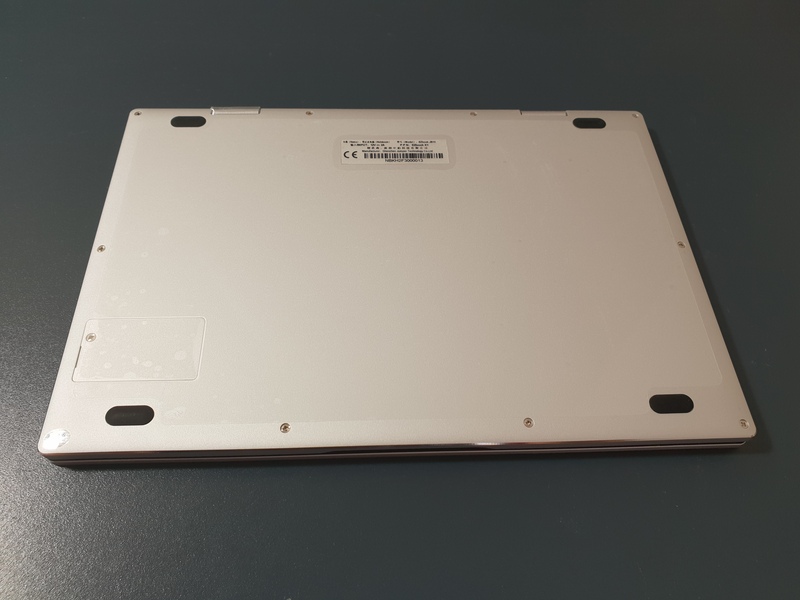 The EZbook X1 is a slim 15mm and weighs under a kilo.